I remember after we had our first, the only way to get her to sleep at night was to feed her and then lay with her until she was out and then sneak out of the room. With each step I was fearful that a squeak in the floor or pulling the door shut would wake her up. Many nights I’d fall asleep with her and my husband would come in and say “she must be asleep, isn’t she?” He would be annoyed that our evening time together had once again been sabotaged by our inability to get our daughter to sleep in her own bed, on her own. Fortunately, around the one year mark my husband started taking an interest in the bedtime routine. His gut was this: She needs good sleep at night and we need time together after she goes to bed. We can’t spend an hour putting her to sleep or we’ll continue to dread bedtime until she’s a teenager. So we made a plan and were consistent with it. And it worked. And it was WAY easier than what we had anticipated. And while our bedtime routine has evolved over the years, I thought I’d share how we get our four kids (ages 2-7) to bed in under fifteen minutes each night. We’ve learned ALOT over the years, mostly by trial and error, and finding what works for each of our kids. I also wanted to recruit the help of three other moms since everyone’s routines look a little different. These moms have bedtime under control, as well, and I hope you can take away something from each of them depending on the stage you are in and the uniqueness of your family. Allison Loftus MA, LPC is a licensed professional therapist. Allison and her husband Derrick have three kids ages 8-12. Allison offers great advice if your kids have become scared of their room or sleeping alone. Amy and Jonny have eight kids ages 4-19. 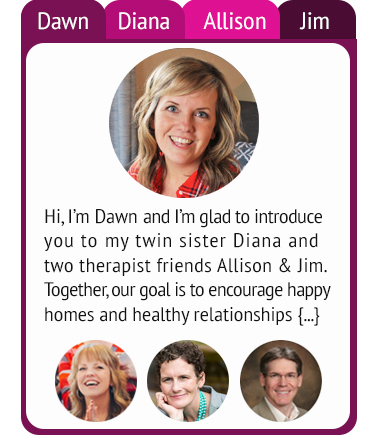 Amy home-schools their kiddos, Jonny is a medical doctor and they also work in ministry. Amy talks about how kids of all ages can successfully share a room, how their routine has evolved through the years, and what bedtime looks like for her teenagers. 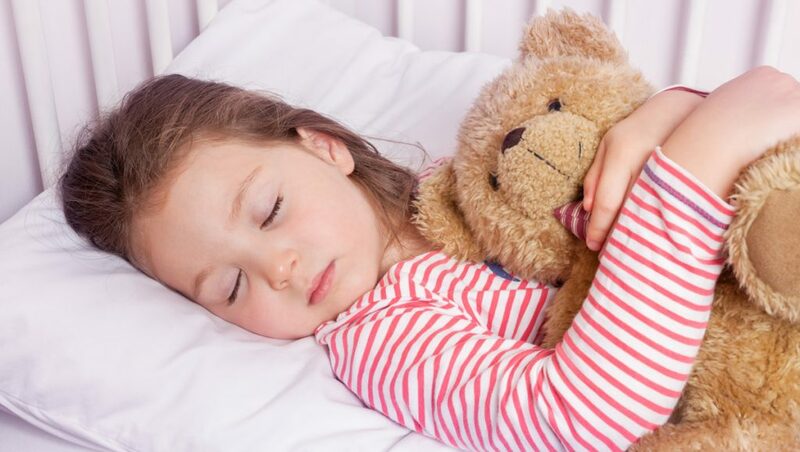 So how long does it take to develop new routines at bedtime? I think that we all would agree that if you committed a consistent week to this you would see a huge change and would be putting happy kids to bed with ease from here on out. We truly hope that you find this helpful and encourage you to leave a comment with any questions that you have, we’ll gladly get back to you right away. We know that routines are unique to each family, but the universal truth is: kids need good sleep and parents and caregivers need time to recharge. Blessings and GRACE to you! Developing new rituals is not always easy (although it may be easier than what you fear!) but it is definitely worth it!